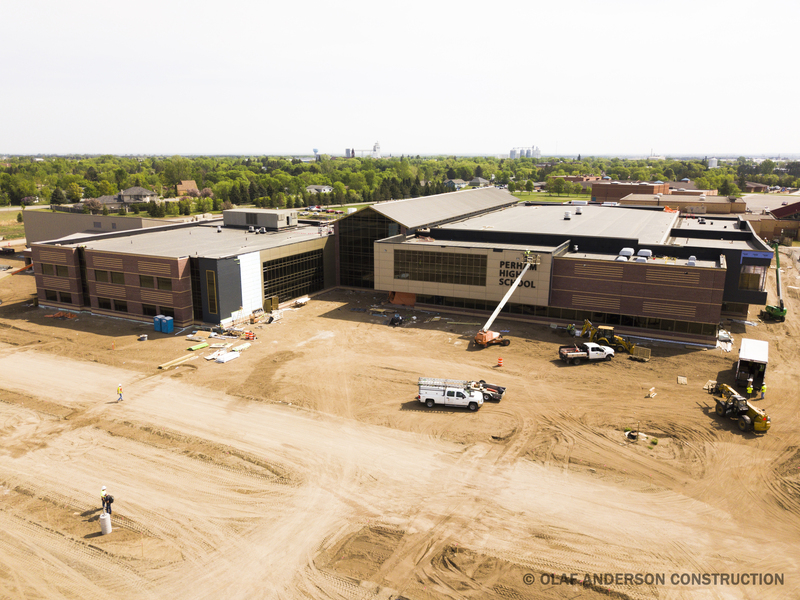 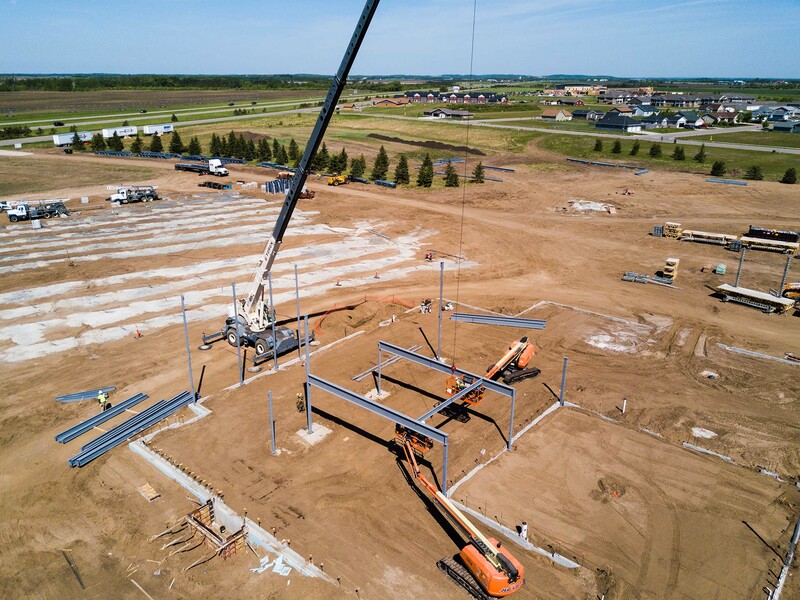 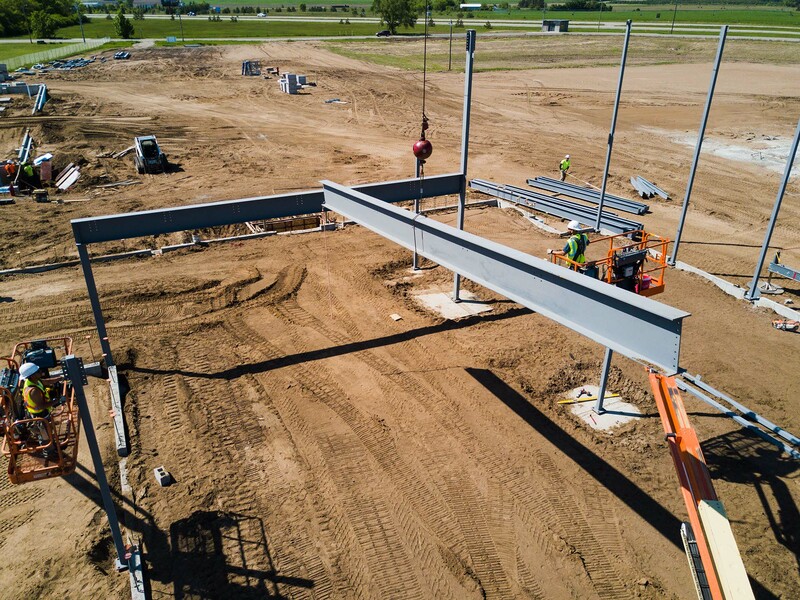 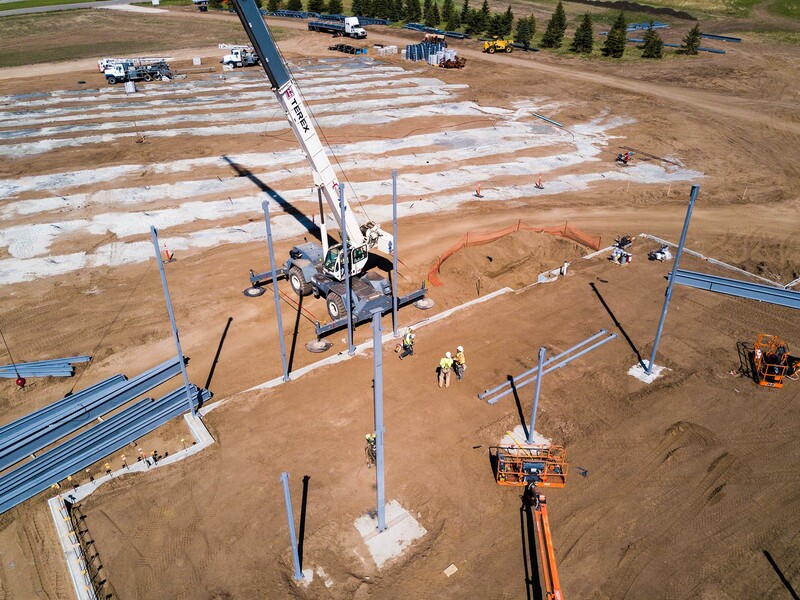 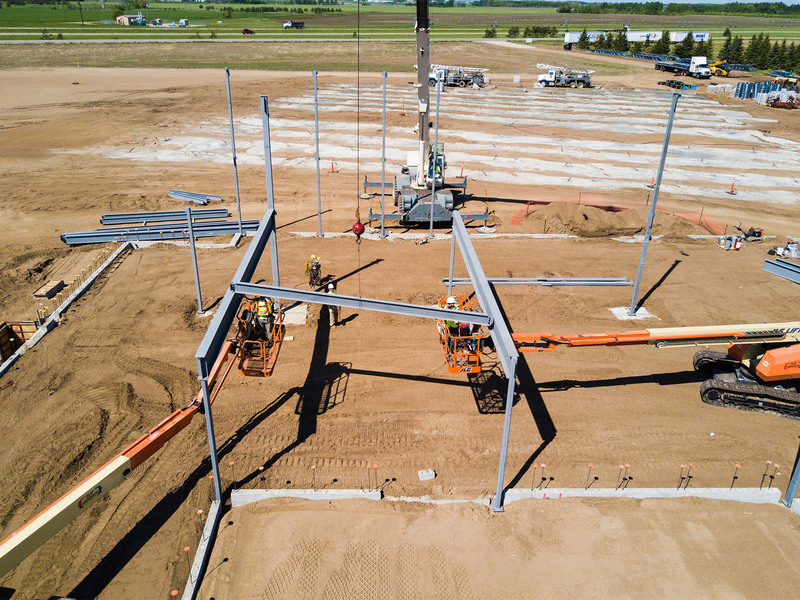 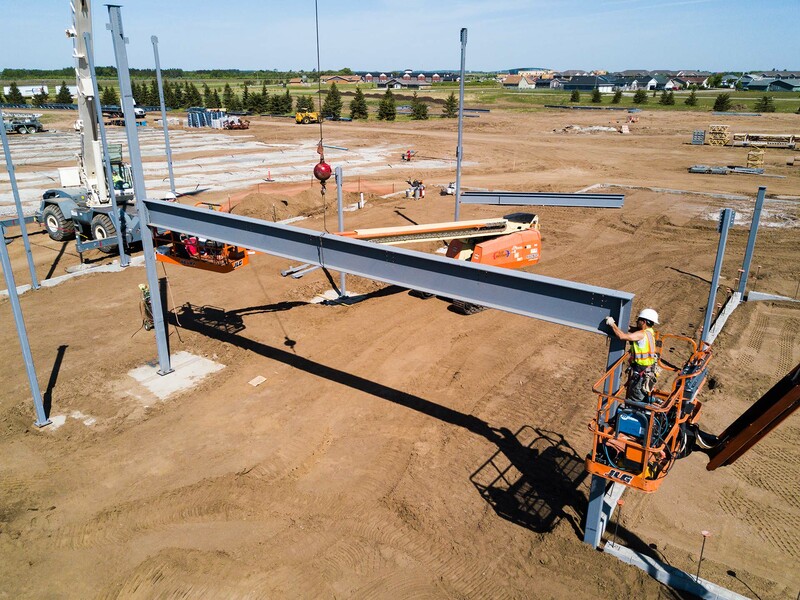 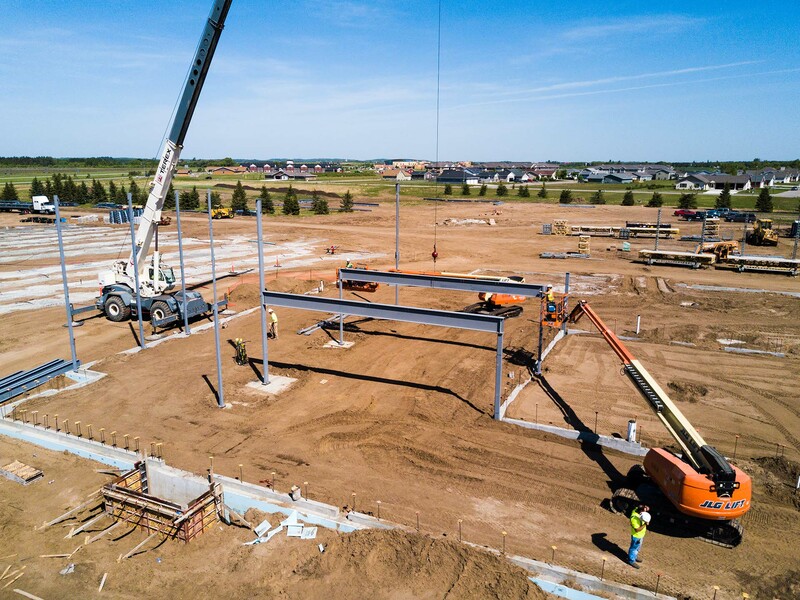 The steel structure at Perham High School is started. 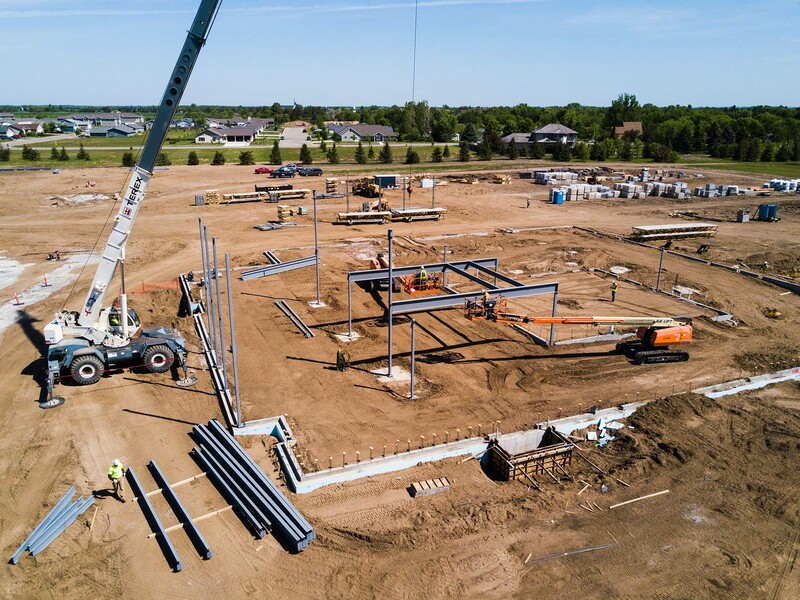 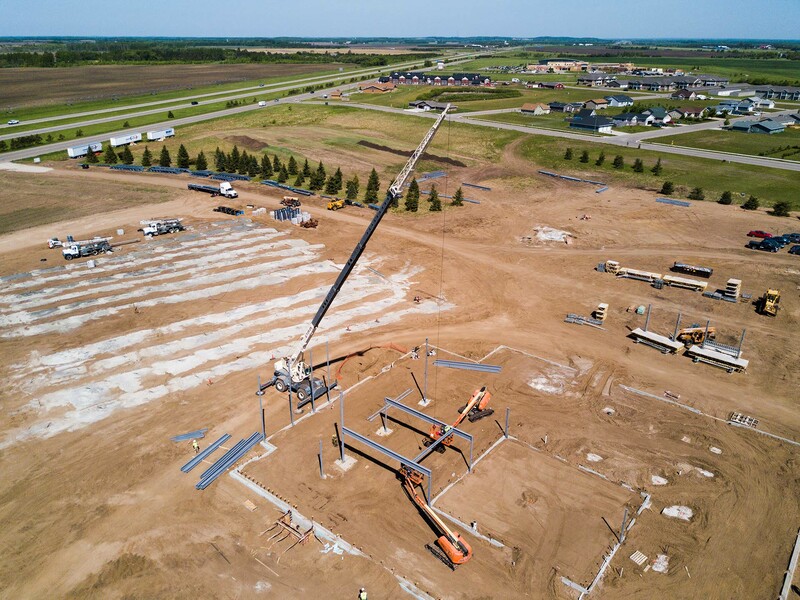 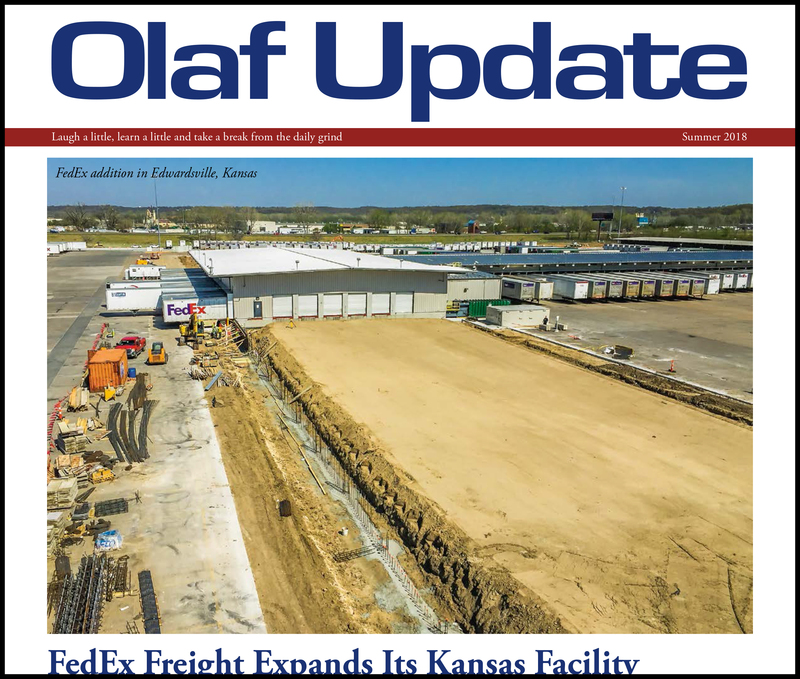 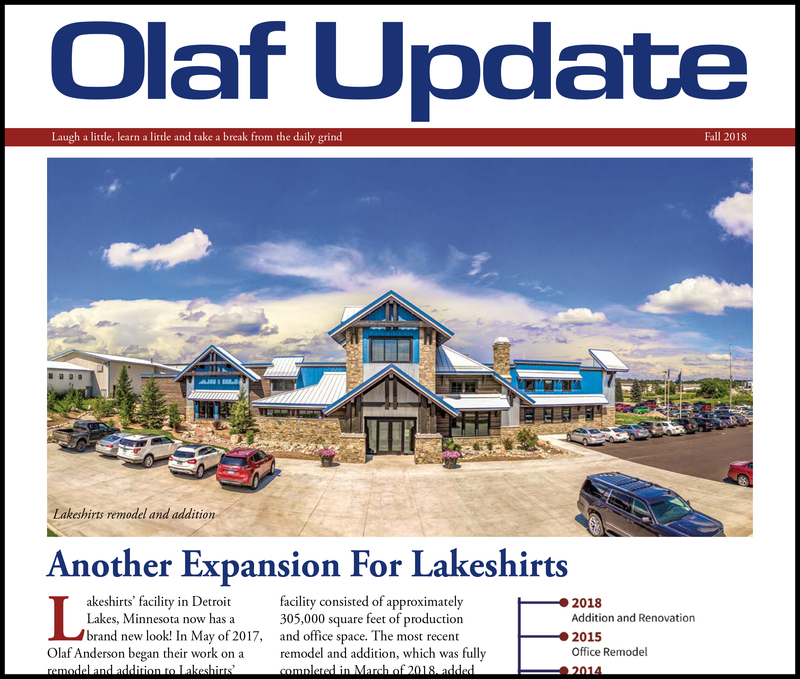 With foundation walls, piers, and some of the masonry block already laid, Olaf Anderson’s steel crew has started placing columns on the West side of the building where math and science classes will be held. 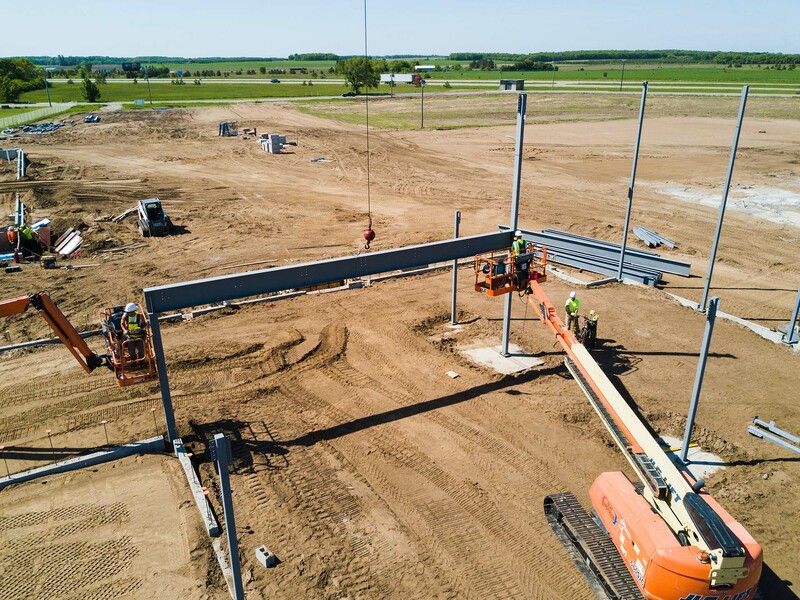 We will continue working on steel in this area and slowly move our way to the Southeast where we will encounter the gymnasium, locker rooms and administration offices.